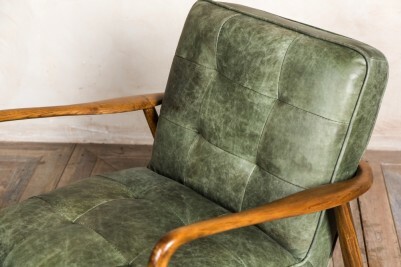 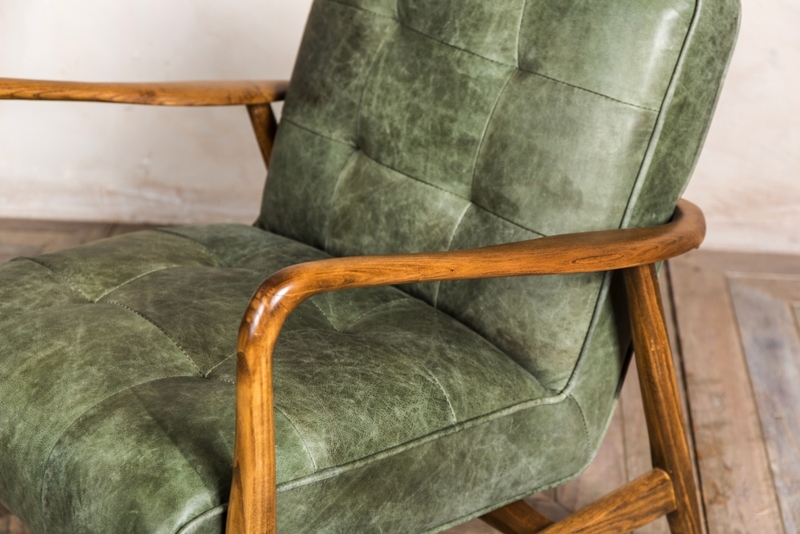 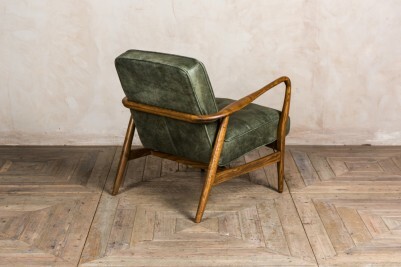 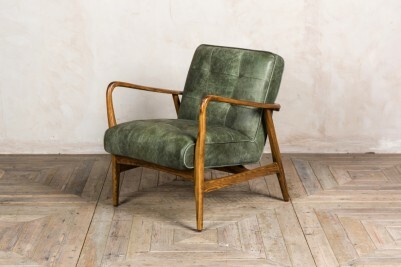 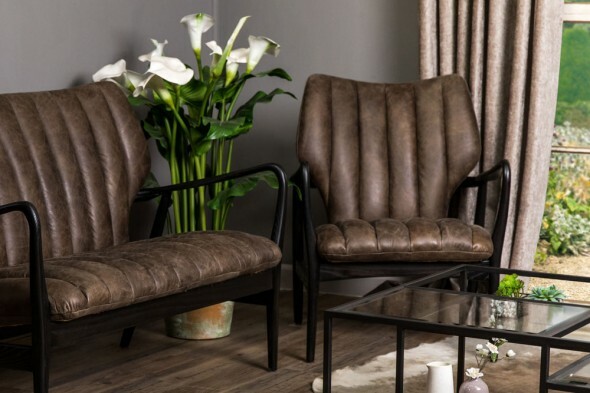 Comfortable and stylish, this vintage style lounge chair is based on a 1950s design by Arne Vodder, and would be ideal as a statement piece for a vintage or Scandinavian inspired space. 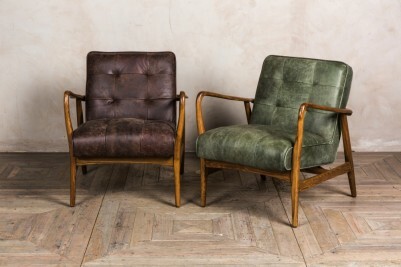 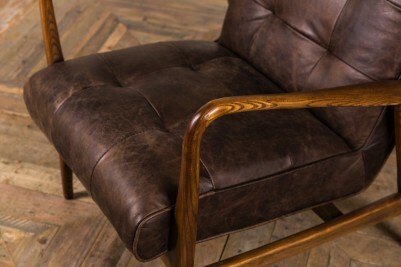 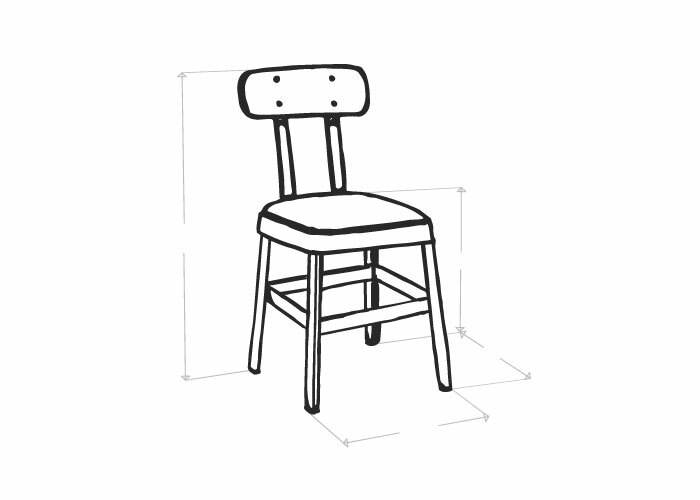 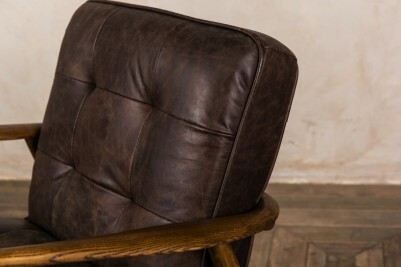 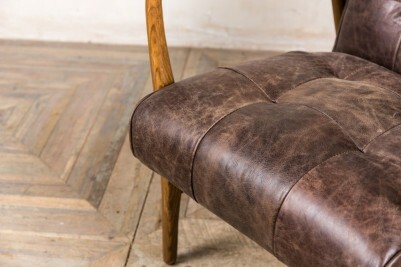 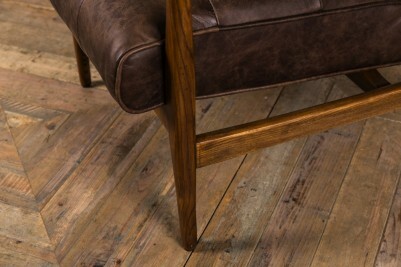 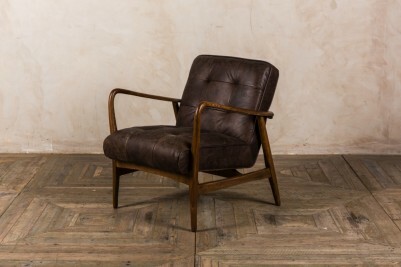 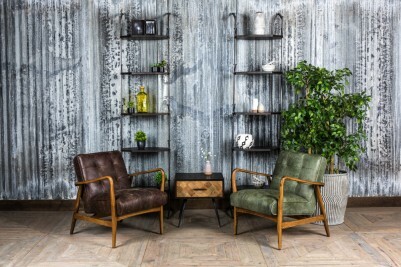 The chair has a handcrafted ash frame and distressed leather upholstery, which is available in hickory brown or matcha. 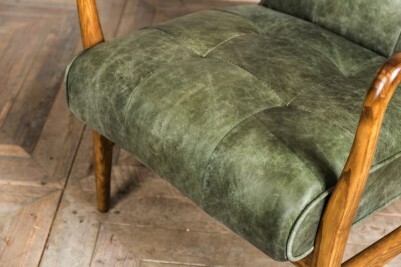 The upholstery also has delicate embroidery. 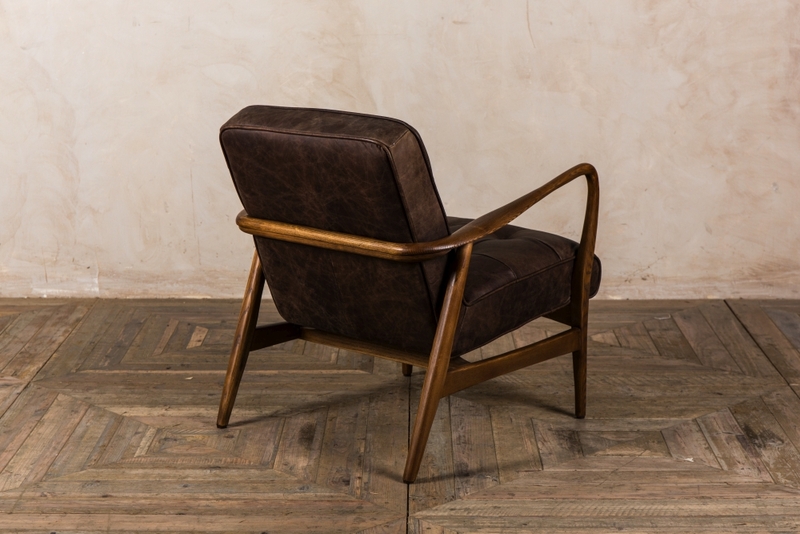 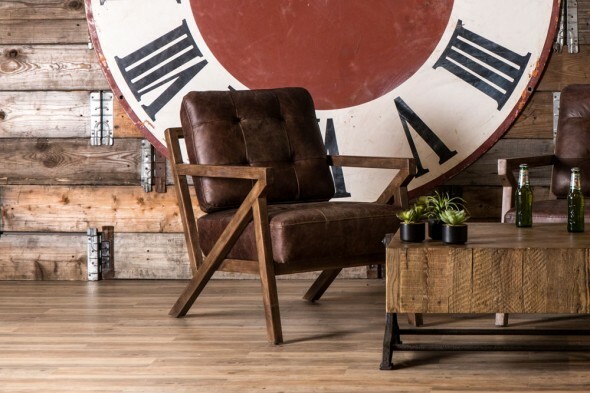 The ‘Hamilton’ chair would look fantastic in a living room or office. 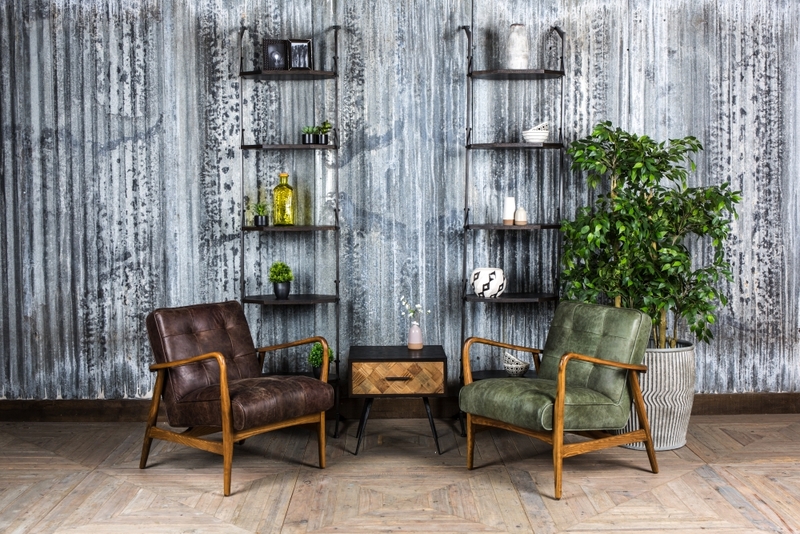 Browse our vintage range to complete the look.